Miami is one of the most southern and large seaside resorts located in the continental part of the United States. It is situated in the tropical climatic zone of the east coast of the state of Florida near Biscayne Bay, in the south-eastern part of the Florida peninsula, washed by the warm current of the Gulf Stream and waters of the Atlantic Ocean. In Florida that is perhaps the most visited resort area of the North America, the mean annual temperature is 24°C, summer is hot and humid and winter is warm and comfortable with an average temperature in January above 20°C. That is why it is often called «Sunshine State», «Floral» or «Orange» state of America, in which about two-thirds of the citrus fruit crop of the whole country is gathered. Miami has a world class modern sea, air and land transport infrastructure. In terms of technical equipment, service quality and volumes of annual passenger and cargo transportation by these means of transport, the metropolitan area of the same name has one of the best indicators in the USA and in the world. 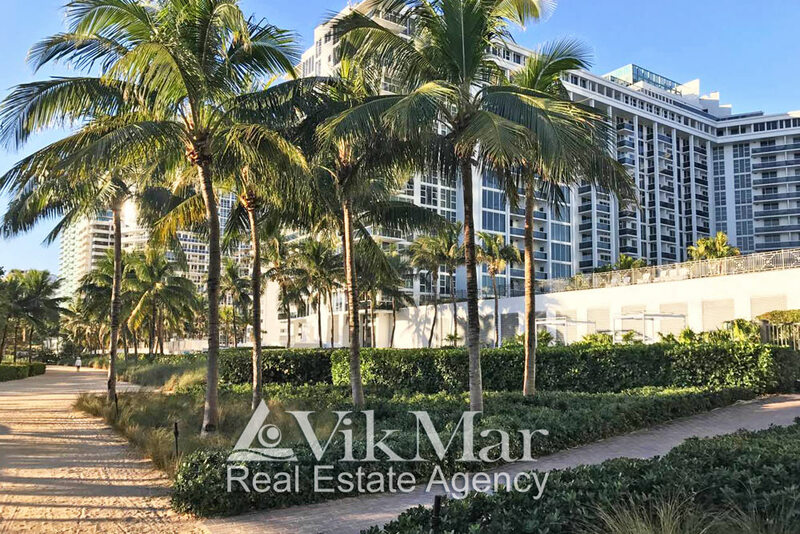 Despite the fact that the metropolitan area is a typical resort area, in terms of the level of its residents’ provision with public facilities, Miami compares favourably with the largest cities of the USA. In the recent decades, modern medical and sports centres, educational, theatre and concert complexes, art galleries, museums and cinemas were built in this megalopolis. The metropolitan area conducts annually ones of the largest in the country book fairs, art and music festivals. In the city’s planning structure there are dozens of municipal garden and park complexes and multi-kilometre wide sandy beaches with clean and well-warmed water with a year-round bathing season. The city resort areas are located along the picturesque territory of the Everglades National Park and the Atlantic coast. About 10 miles separate the urban area of Miami from the chain of coral islands of the Florida Keys archipelago, and the Great Florida Reef, the third largest coral system in the world that stretches along the coast of the peninsula for 270 kilometres. The tropical climate of the resort city with the picturesque landscapes of its Atlantic coast attracts people from different countries and makes them come for recreation and settle for permanent residence in Miami more often than in Los Angeles or, for example, in San Francisco. It is not accidental that «Coppertone», the world’s first sunscreen cream was invented by Benjamin Green, a military physician, in Miami in 1944. The tourist sector of Miami produces up to 60% of the GDP (Gross Domestic Product) of the urban economy. According to the official data, in 2017, 15.8 million of tourists overnight stays and tourists with the total costs for recreation and entertainment of more than $ 25.9 billion, were registered in the resort city. Over the last 10 years, Miami-Dade County faces a steady growth of 2-4% in the number holidaymakers. In terms of the number of the staff employed in “the hospitality industry” of the city, Miami ranks the 4th in the country after Oahu (the Hawaiian Islands), San Francisco and New York. 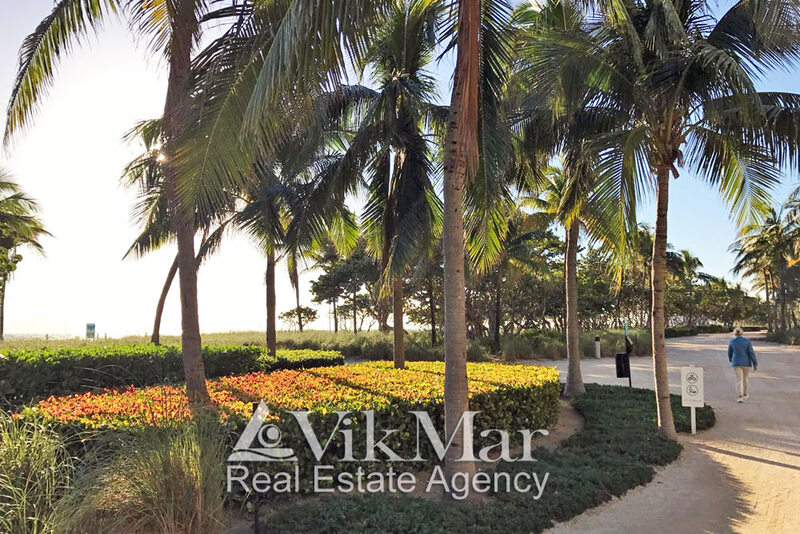 The increase in international tourist traffic in South Florida positively affects the development of the economy and resort infrastructure of this sunny and hospitable area of the United States. 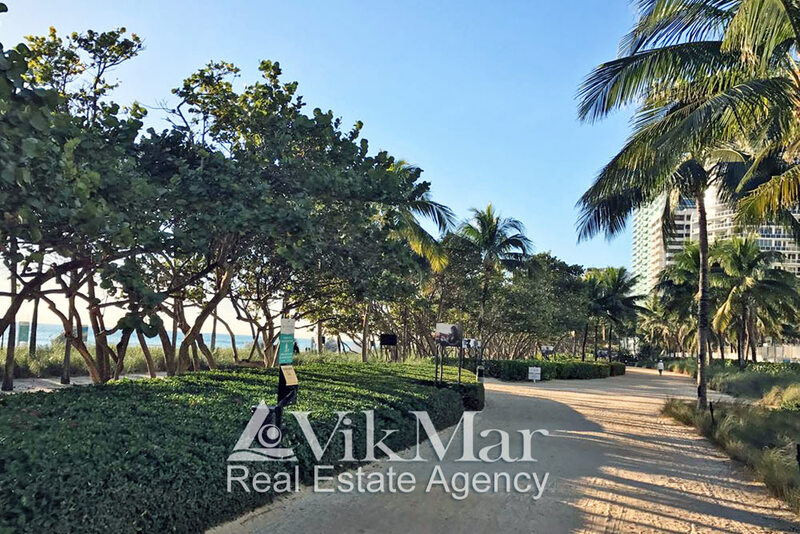 It also stimulates the growth of civil construction and the annual increase in the residential real estate operations in Miami.